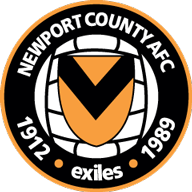 Highlights of the Sky Bet League Two match between Northampton and Newport. 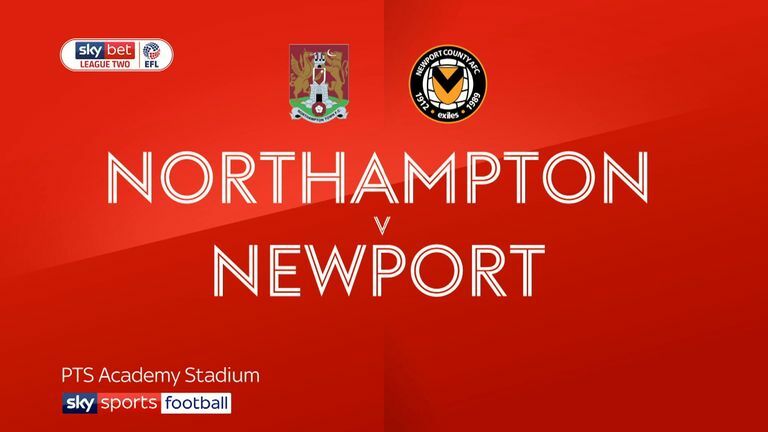 Joe Powell scored a stunning late winner as Northampton moved into the top half of Sky Bet League Two with a 1-0 victory over Newport. The game was heading for a goalless draw when Powell unleashed a sensational volley two minutes from time that flicked in off the crossbar from 25 yards, handing the Cobblers a fourth straight win. Sam Hoskins saw a shot blocked and County goalkeeper Joe Day saved with his legs from Daniel Powell early on, but the better chances of an entertaining first half fell to the visitors. Jamille Matt went as close as anyone when heading against the crossbar while Aaron Pierre's block kept out Padraig Amond's goalbound shot. 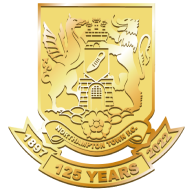 Northampton ended the half well as a goal-line clearance denied Daniel Powell before Day reacted smartly to tip over Andy Williams' stinging shot after the restart. Mark O'Brien slashed wide for Newport and Matt could only find the roof of the net after the ball fell nicely for him, but the Cobblers won it thanks to Powell's stunning strike.